New to our team, we present Courtney Neighbour. 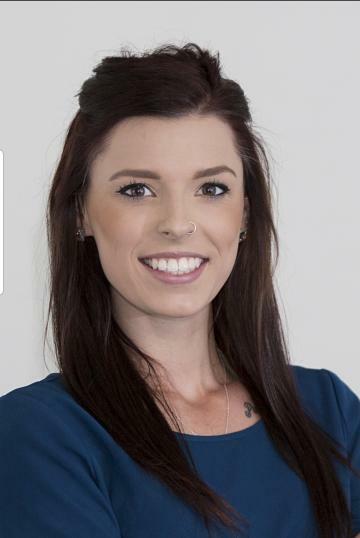 Courtney is our receptionist and your first point of contact at Lakeford Real Estate, Courtney has experience in the Real Estate Industry and will be working alongside our Property Manager assisting in leasing out rental properties and is your main go-to girl for any maintenance or repairs. Give Courtney a call today on 67426677 if she can be any assistance to you.